When you try to extract or install a newly downloaded game, app or software, you receive the isdone.dll error unarc.dll error-11, error-14, error-6, ISArcExtract not found in Windows 10. Sometimes also appear as isdone.dll error unarc.dll error-7 or error-1. This post explains why the isdone.dll, unarc.dll and isarcextract not found errors appear during game installations, and how you can fix them. 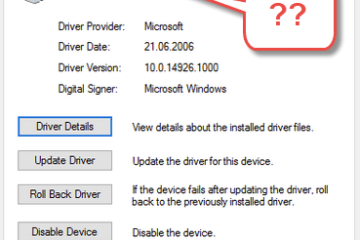 The errors may happen in Windows 7, Windows 8 and Windows 10 64 bit and 32 bit. Depending on the situation, you may or may not need to download the isdone.dll, unarc.dll or isarcextract for Windows 10 64 bit. Here’s what you can try first to fix the issue. Before you download and replace the dll files, you should try to re-download your game, app or software all over again. Most of the time when you see this error during extraction or installation of your game, app or software, it signifies that the setup file is either incomplete or corrupted. The isdone.dll unarc.dll isarcextract not found error may happen when your game’s setup download wasn’t completed but you run it anyway. So, make sure the download of your game’s setup files are 100% completed before you run the installer. It could also be due to the setup files got corrupted when it was being downloaded. This can happen when you use a download manager that could possibly break the files after repetitive pausing and resuming the download, especially when the setup is very large in size. Thus, try to re-download your game or software files without or with a different download manager this time. Try not to pause the download at any point of time before the download is complete. Run the setup file again when the download is completed. This time, if the download is done correctly, the isdone.dll unarc.dll isarcextract not found error should not appear and the install should run fine. If even re-downloading your game does not fix the problem, you can then try to replace the dll files. 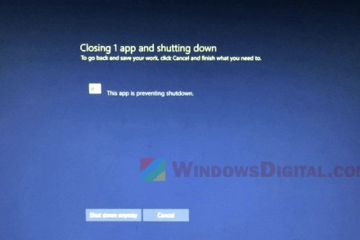 The said error could indicates that the isdone.dll or unarc.dll is either corrupted or missing from the system32 folder in your Windows 10, Windows 7 or Windows 8 system. Depending on what exactly the error shows you, you may only need to replace one of the two mentioned files, or both if you prefer to fix them all at once. Search and download isdone.dll and unarc.dll on Google or dll-files.com. The downloaded DLL files will usually be in a zip file. Unzip it. Copy the isdone.dll and unarc.dll files and paste it into the following directory. Restart your computer and try running the game’s setup again. When your dll files are corrupted or simply couldn’t get registered by Windows, re-registering them can fix the issue. Go to Start menu. Search for Command Prompt and run it as administrator. Enter the following commands and press Enter after each line of command. One common reason for isdone.dll unarc.dll isarcextract not found error to show up is when you have insufficient HDD space for your game’s installation in the first place. When the setup initiates and detects that the hard disk drive of the selected install location doesn’t have enough storage space for the entire game installation, the isdone.dll error unarc.dll will show up upon running the setup. 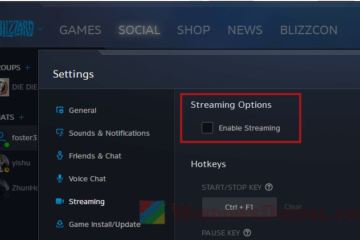 Therefore, check again if you have the minimum required space for the whole game to be installed on your selected location. Once you’ve cleared some space for the game, run the setup again and verify if the error is resolved. The mentioned dll files are considered part of system files. Running system file check (SFC) may help to fix corrupted or missing system files in your Windows 10 system. 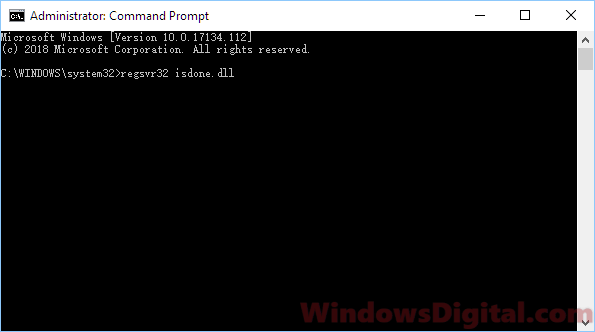 Open and run Command Prompt as administrator as outlined above. Enter the following command. The system file check will begin to automatically scan for and replace whichever corrupted or missing system file it finds. The process may take some time to complete. When the scan is complete, restart your PC and retry the setup again. I personally wouldn’t recommend you to do this. Do this only if you’re sure that the file you’re about to install is 100% safe and that you trust its source. 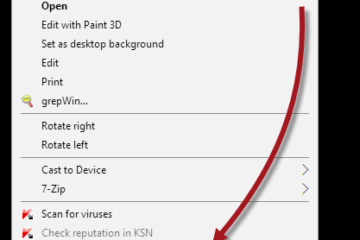 You can try to temporary switch off your firewall and antivirus, and then run the setup again. Sometimes it helps to get around DLL errors, such as isdone.dll unarc.dll isarcextract not found error, that your antivirus or firewall trying to block from running on Windows. 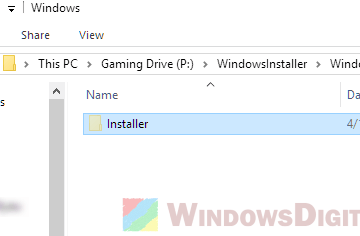 Description for sharing: When you install a game or software, setup shows ISDone.dll error Unarc.dll error-11, error-14, error-6, ISArcExtract not found in Windows 10.